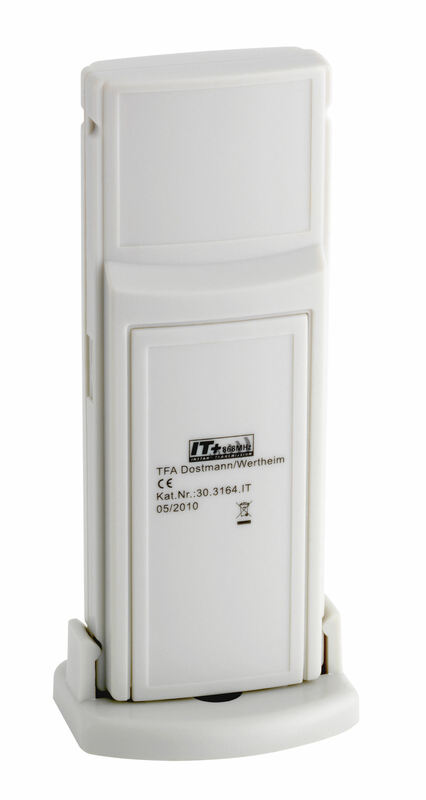 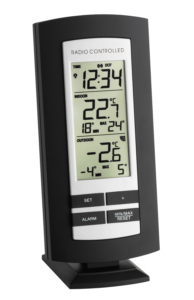 Always in the know with the temperature – with the "ZOOM" wireless thermometer from TFA. 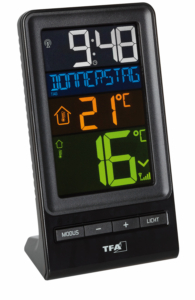 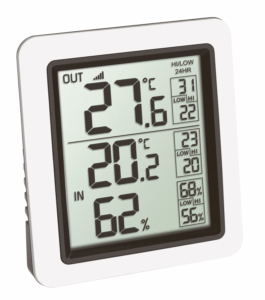 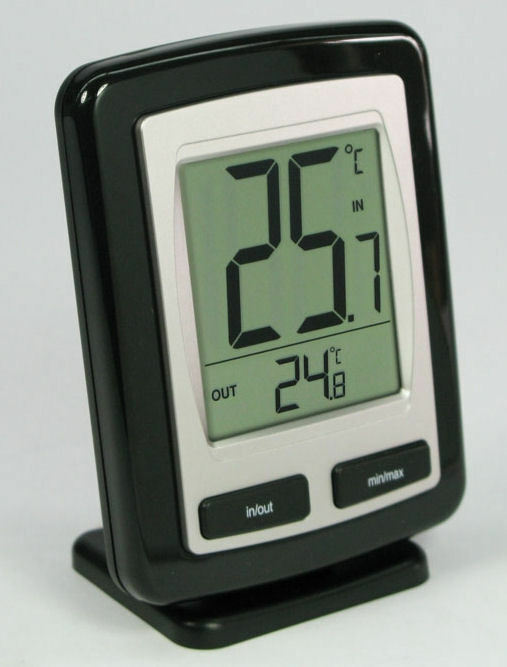 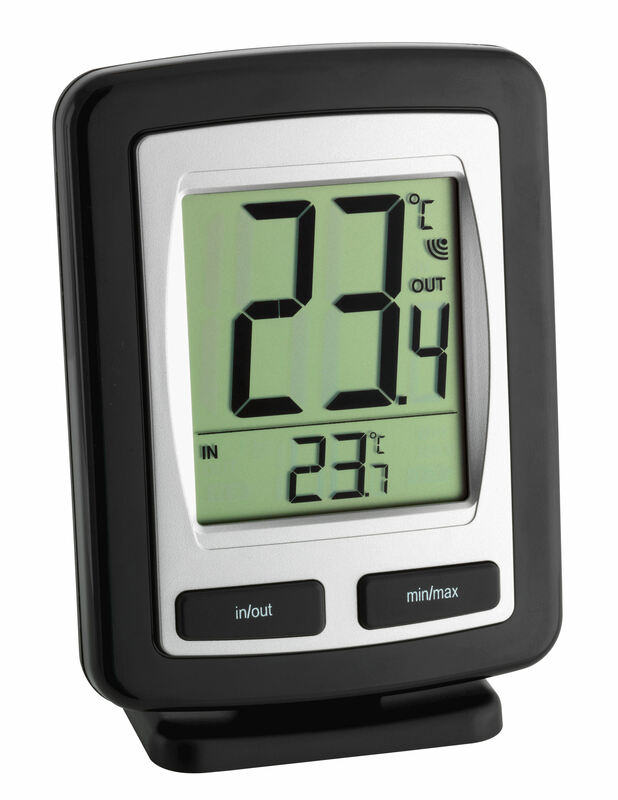 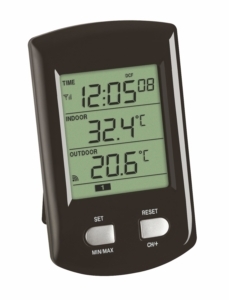 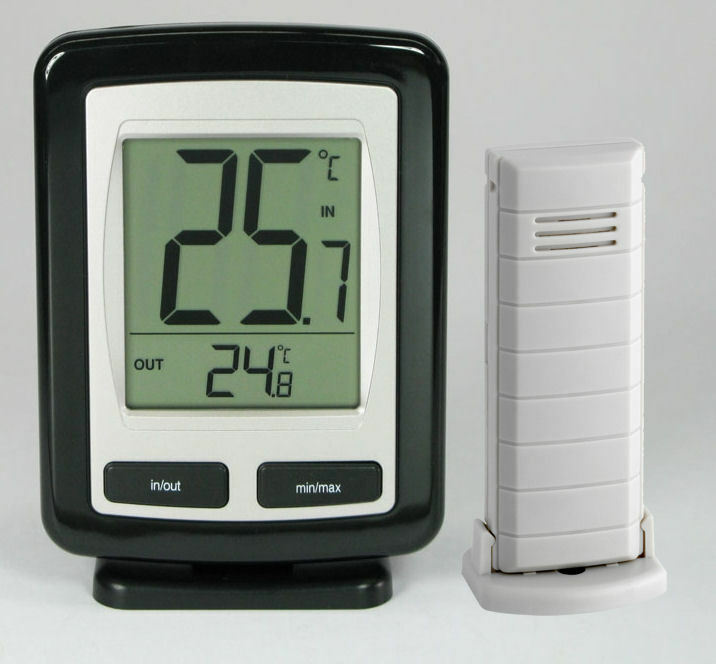 Display of the indoor or outdoor temperature in large format at the push of a button. 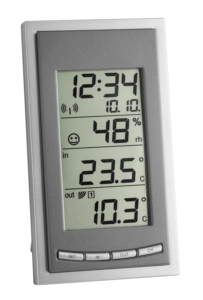 In addition, the device has a memory for highest and lowest values.